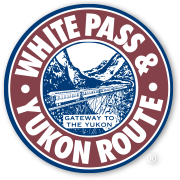 Begin your adventure by boarding the WP&YR in Skagway, for a 6-mile train trip to the Denver trailhead. Upon arrival at the trailhead you will detrain for a self guided walking tour to view Denver Glacier. 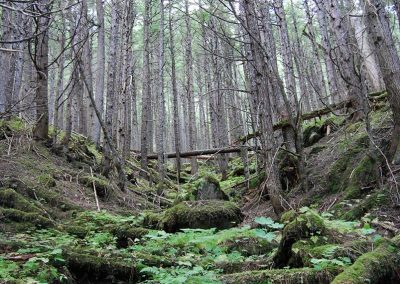 The trail winds its way through a lush forest along the rushing East Fork of the Skagway River. As hikers distance themselves from the train tracks, they enter a world of dense vegetation that filters light to the forest floor, creating a soothing environment enveloped by silence. The trail continues to wind through a beautiful old growth Western Hemlock forest, thick with an amazing array of mushrooms, climbing past the splendid Denver Falls, to the upper end of the valley. There hikers are greeted with stunning views of Denver Glacier’s hanging blue ice and the surrounding Sawtooth Mountains. 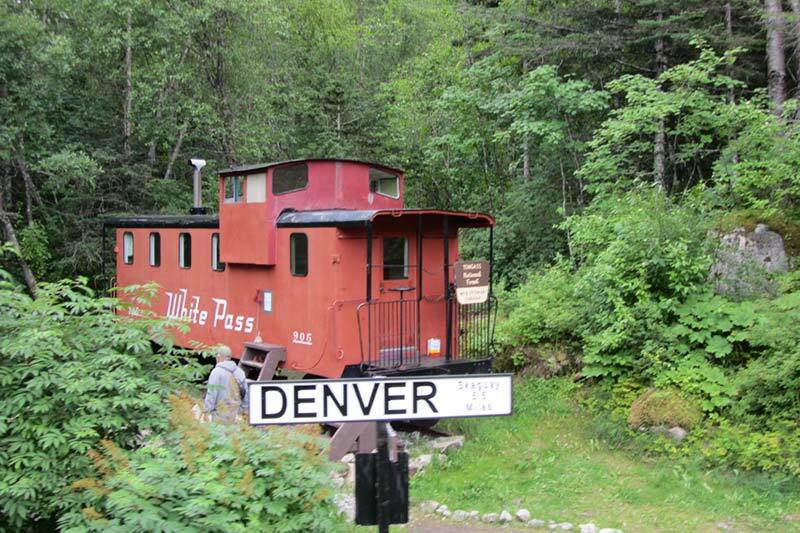 Upon returning to the tracks you will re-board our train and return to Skagway. 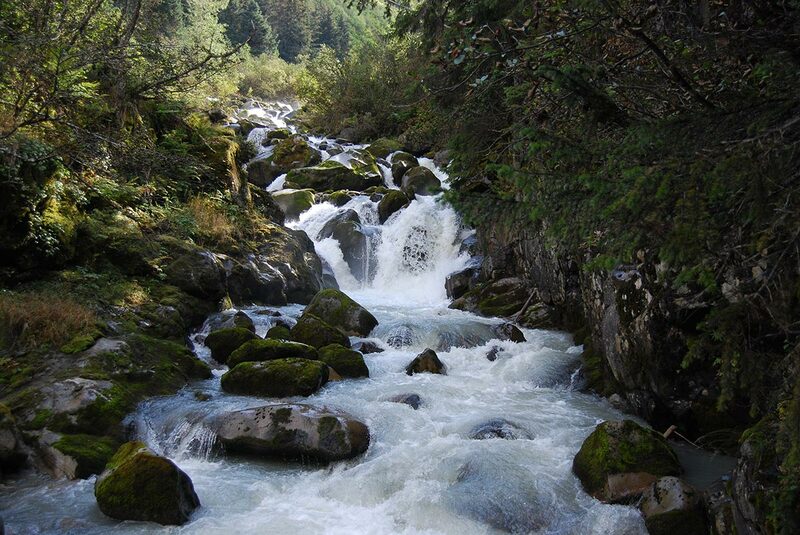 We recommend this hike only for those who are in at least fair physical condition. 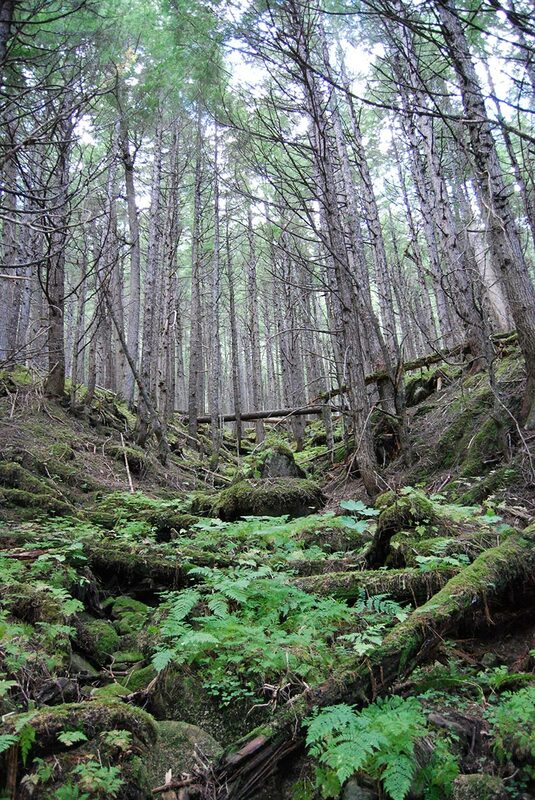 This is a wilderness hike over uneven and sometimes difficult terrain. Hikers should wear a lightweight, long sleeve shirt or a sweater as temperatures can range between 55 and 75 degrees Fahrenheit. Lightweight hiking boots or shoes with some ankle support are recommended. Space is EXTREMELY limited on Tuesdays and Wednesdays. Please consult our Reservations Office for available dates. The U.S. Forest Service caboose cabin is located next to the railroad tracks and is available for individuals wishing to overnight. 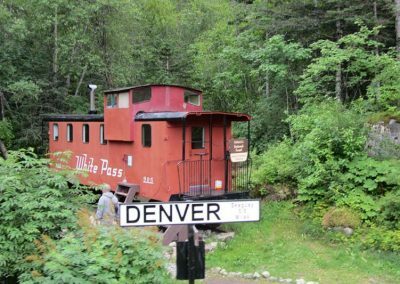 Reservations for the caboose are required and must be made directly through the U.S. Forest Service.